A lot has been going on in Deal in the last month, the town is waking up from the winter and preparing for the busy spring and summer seasons ahead. We've also been enjoying a few local products and days out, so we're giving you a run down of some of our highlights in February as well as a few things we're looking forward to this year. Throughout February we made the most of any drop of sunshine we could get. We went for walks and spotted a few new signs of life, as snowdrops and daffodils are popping up all over the place. 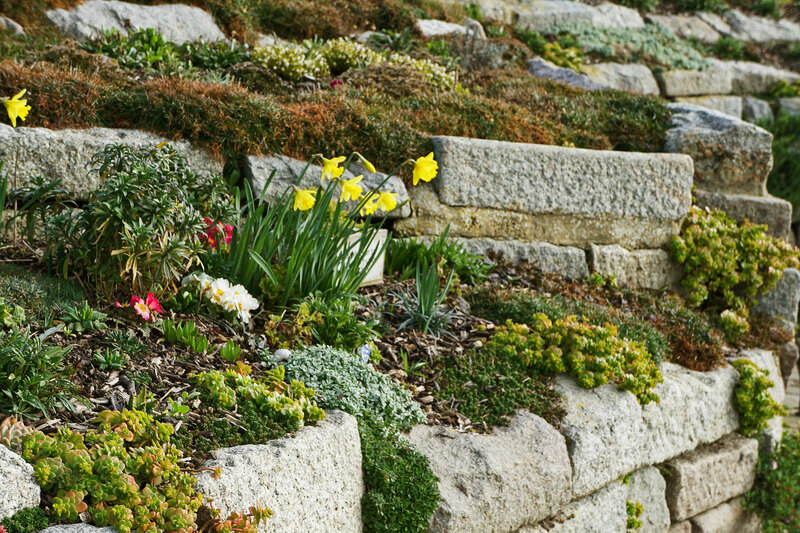 The community garden at Sandown is a good place to visit, their rockery is teeming with life even in the bleakest month. 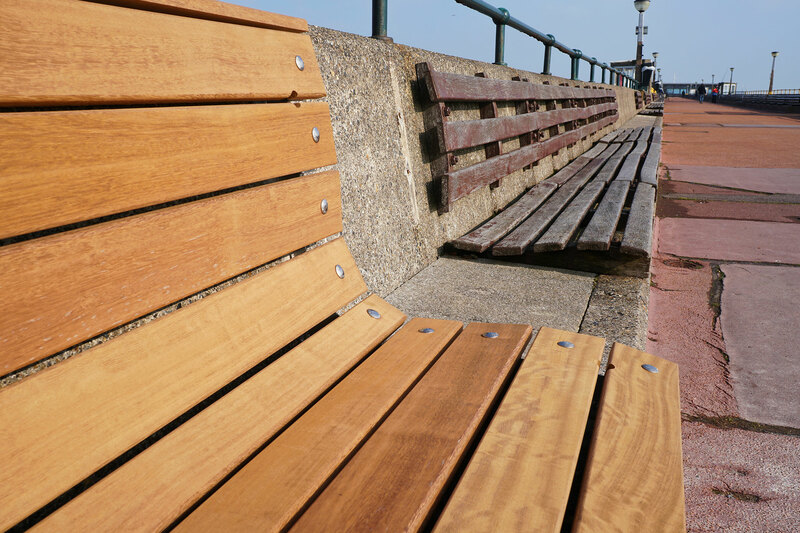 We went along to see the new seating that had been installed on the pier. There are two different benches near the entrance that you can try out. One is straight and upright whereas the other is curved. The council is gauging public opinion as to which one we prefer. Go along yourself and let your opinion be known! The new wooden seats will be a welcome replacement for the rickety broken ones we currently have. We believe they will be fixing the floor and doing structural changes to improve the pier too as part of at half a million pound renovation. 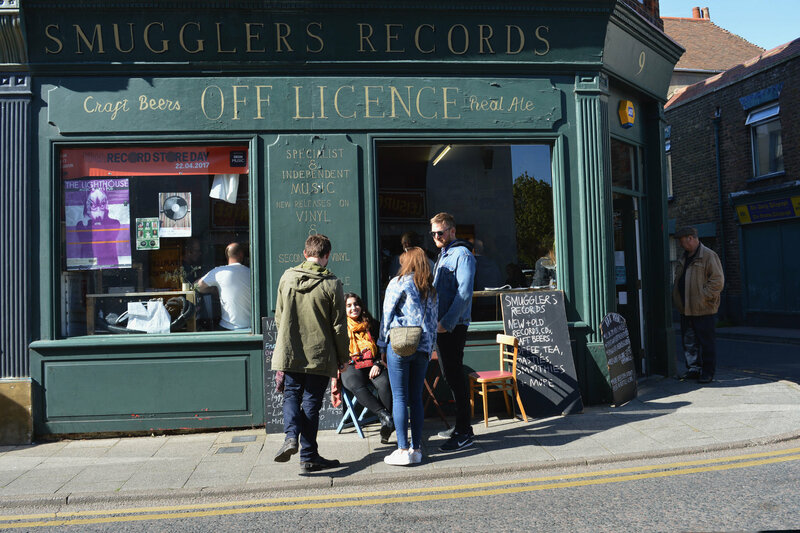 Our local record shop has been featured on The One Show. Jim Moir aka Vic Reeves did his speed drawing in the shop. He drew record sleeves during the time it takes for a track on the album to play start to finish. Some Deal faces popped up to share their memories of their favorite albums while Jim sketched out the album artwork. It was all shown during a segment on The One Show a few weeks ago. Watch a clip here. 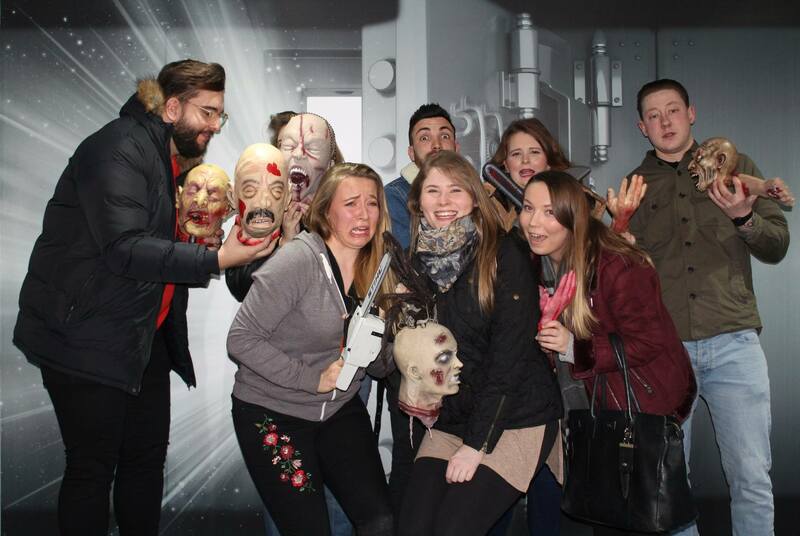 Last weekend we went to an escape room for the first time. It was a lot of fun and was a great activity to do with a big group of friends. The scenario was that we had been kidnapped by a serial killer and had to escape from his basement. We had an hour to find clues, break codes and escape from the rooms. We had never done anything like this before and we’d recommend trying it out for yourselves, things aren't always as they seem and it was to a high standard. 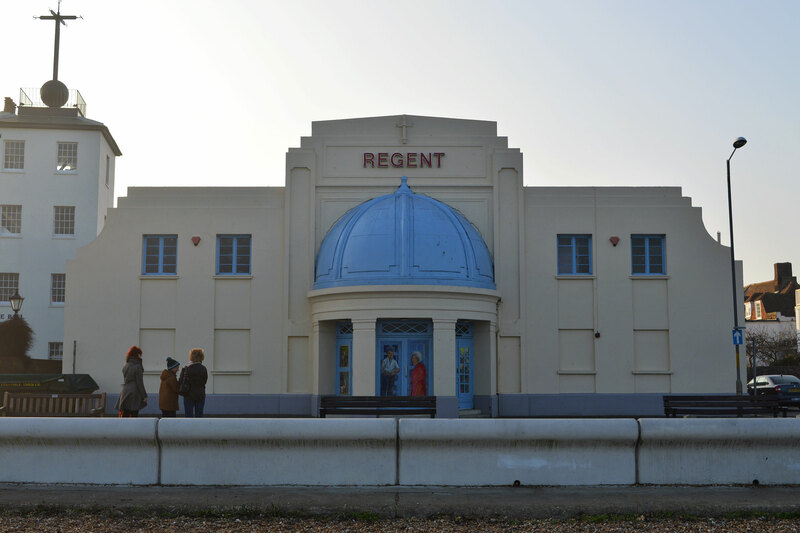 Having followed the campaign to reopen the regent cinema for a while now, our interest was piqued when we saw that the campaign had taken things up a gear. There was a meeting recently with the council, and now the campaign group have now set up a crowdfunding campaign in the hope of taking legal action to win back The Regent. The campaign has already reached over 30% of its target amount. They’ll need £2000 to reach the full amount. You can support the campaign by donating here. It's an exciting turn of events, and we're looking forward to finding out more. 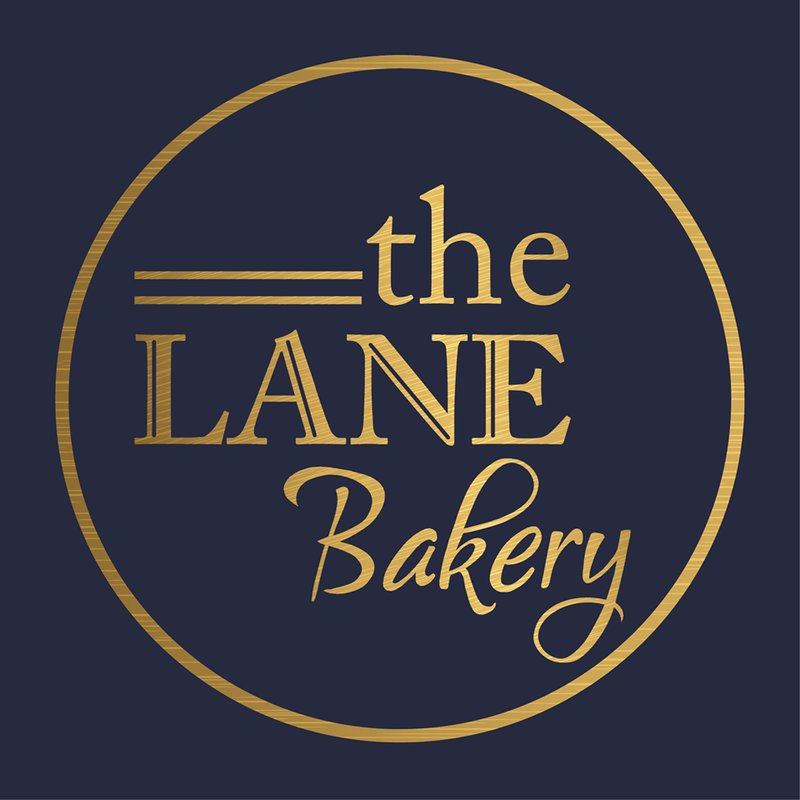 The Lane announced this week that they’d be opening a second premises on Deal High Street. After doing a little detective work on their Instagram our best guess is it will be opening next to Dominos in the former Contemporary flowers shop. The video on their instagram showed renovations to the site taking place. It may be a little while before we see an opening yet, but we’re already getting excited. We recently got these These place mats from TJ & Sons. 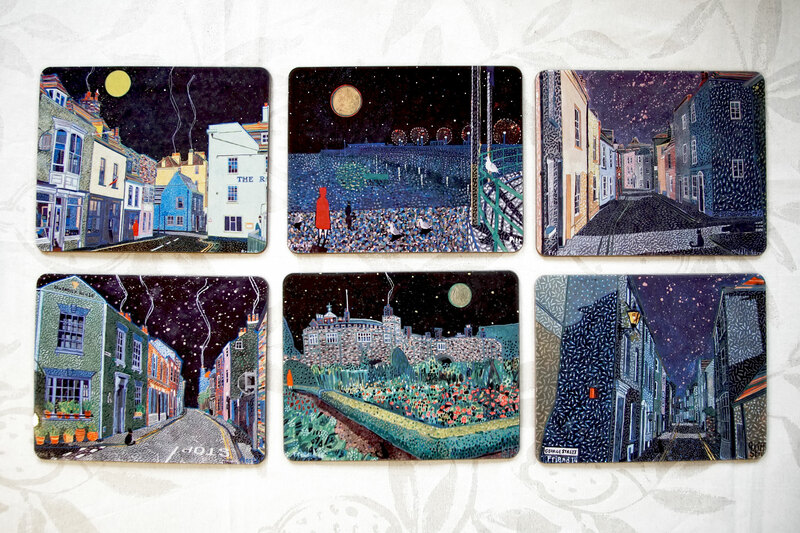 They’re made by local artist Richard Friend, TJ and Sons were kind enough to donate some coasters that we gave away in our advent calendar competition during December. Since giving those away we've been desperate to get our hands on some. The designs depict scenes in Deal using Richard's distinctive style and atmospheric colour palette. They’ve been brightening up our meal times and we love them.